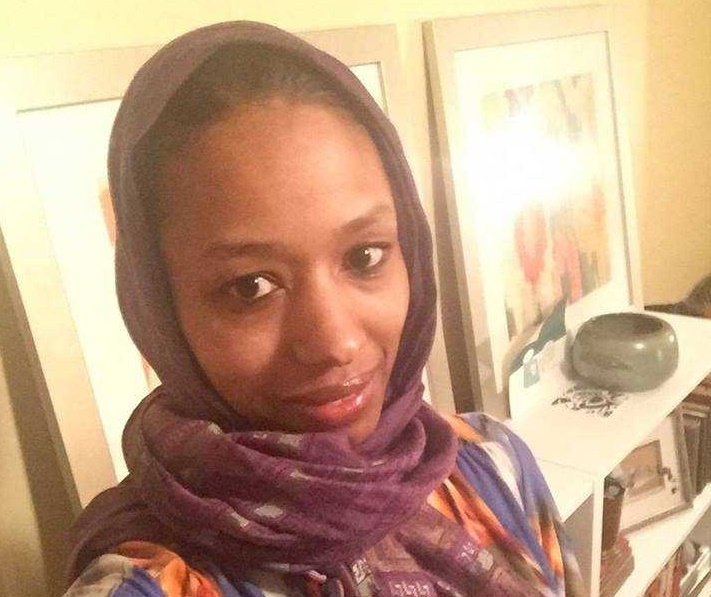 WHEATON, Ill. — The Wheaton associate political science director who was placed on leave after she declared in a self-initiated campaign to fight “Islamophobia” that Christians and Muslims worship the same God has now agreed to part ways with the college. In light of controversy over the matter, the professor was placed on paid administrative leave by university officials while a review would be conducted. The college also announced that it has revoked its charges against the professor. Provost Stan Jones that he personally apologized to Hawkins. Hawkins is expected to say her goodbyes at a worship service on Tuesday at Edman Memorial Chapel.